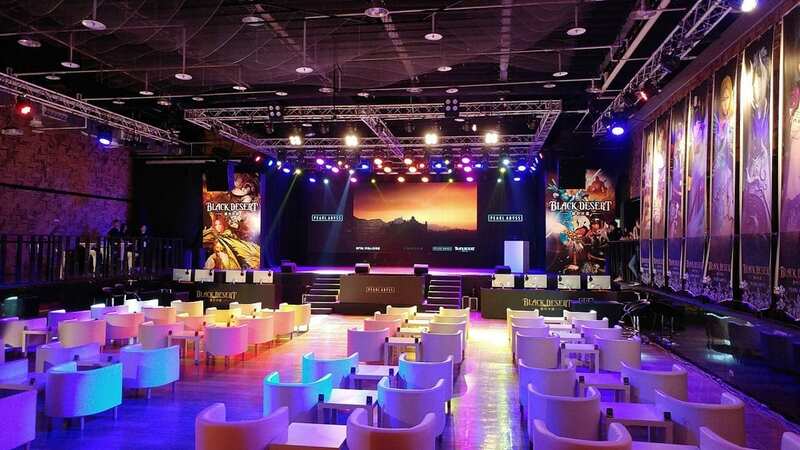 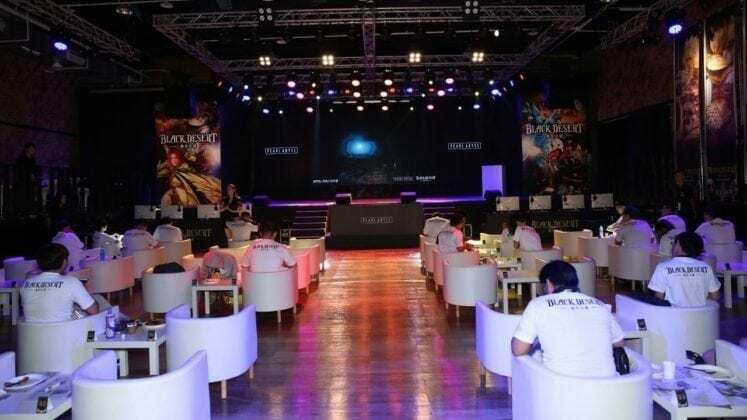 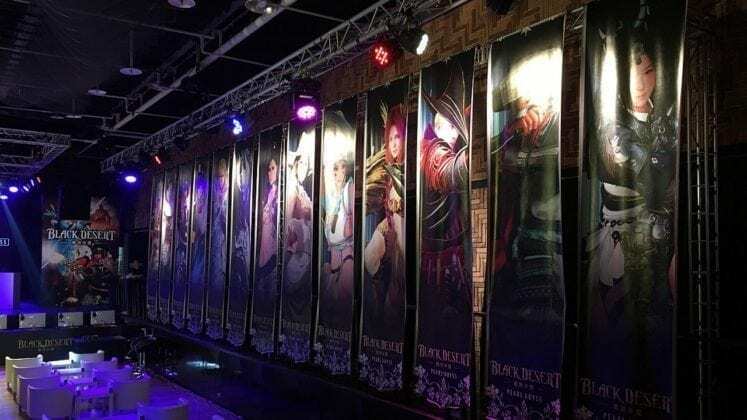 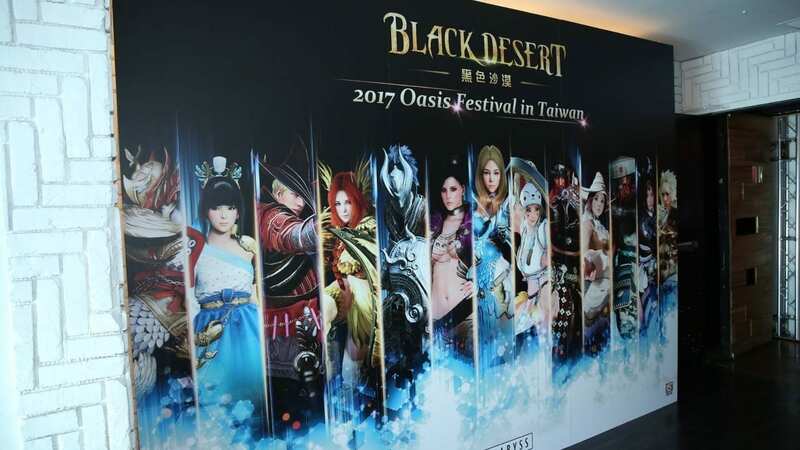 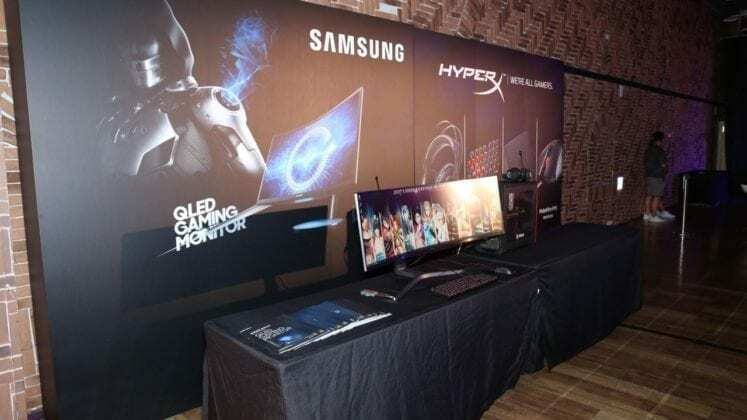 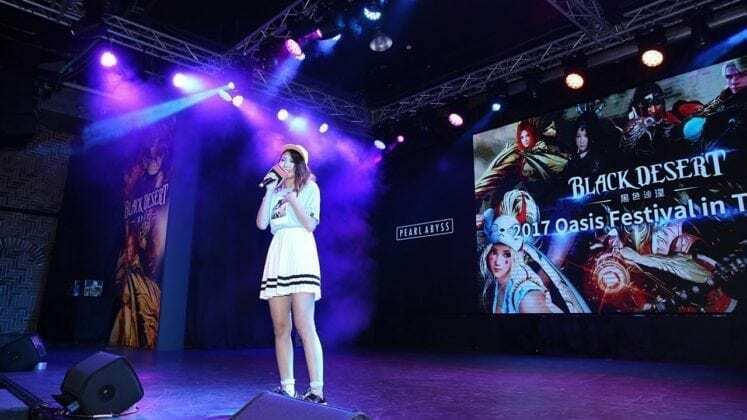 A fan event which started in South Korea, developer Pearl Abyss recently held the first Oasis Festival for Black Desert in Taiwan. 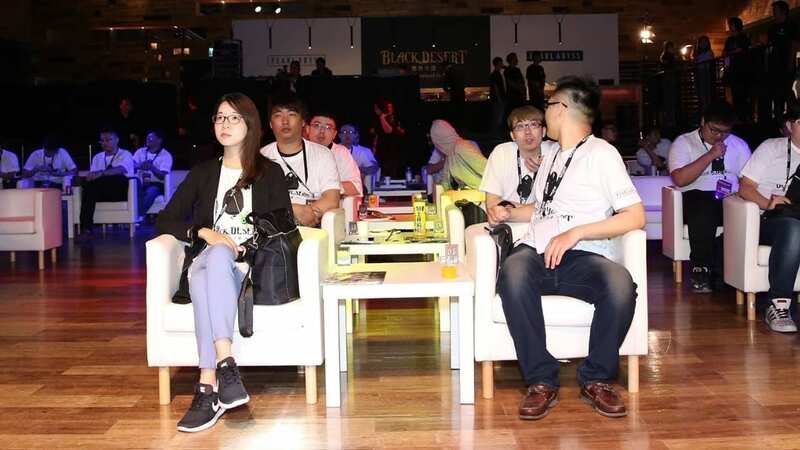 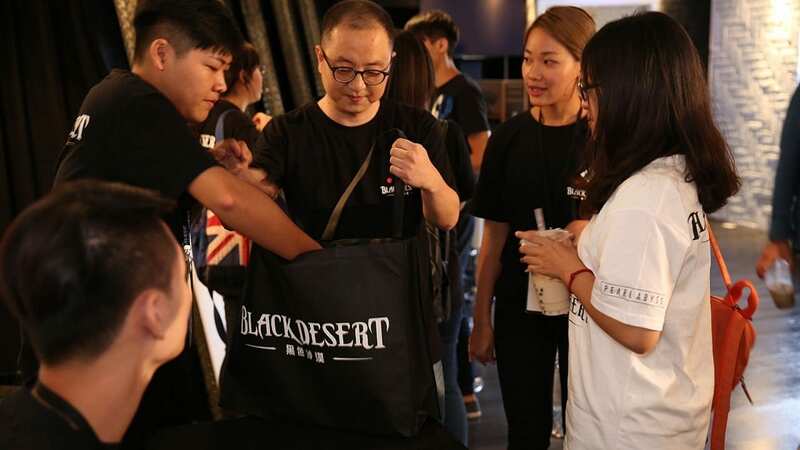 Organized to get closer to the Black Desert community, representatives from both Korean headquarters and Taiwan office of Pearl Abyss were present to talk more about Black Desert. 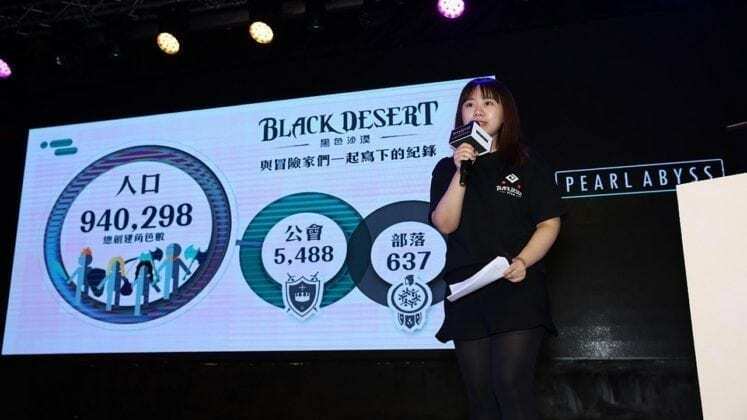 According to the stats, there were a total of 940,298 characters and 5,488 guilds created at the time of the Oasis Festival. 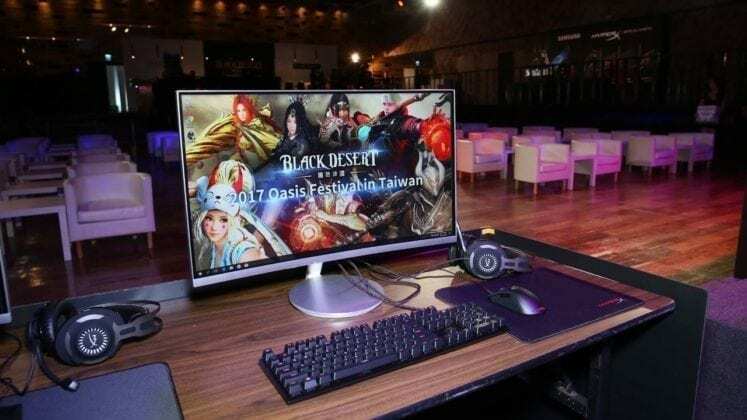 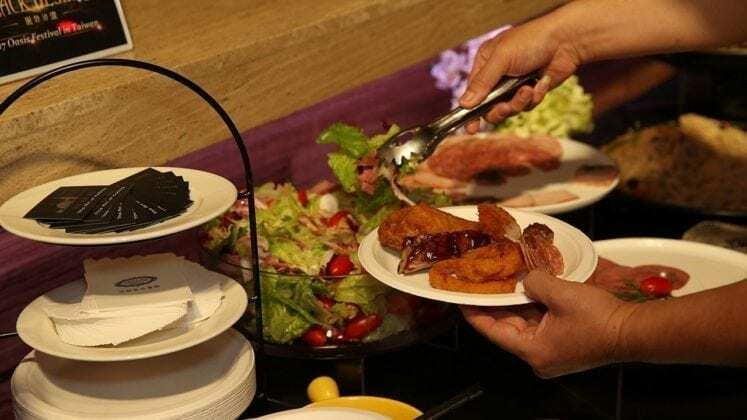 The Taiwanese media has yet to post any interview articles about questions asked during the FAQ session, hence there is no breaking news from the Oasis Festival. The Taiwan team of Peal Abyss has been very busy over the past few weeks, touring universities and holding music concerts to promote Black Desert with local singers, and with great turnouts as well. 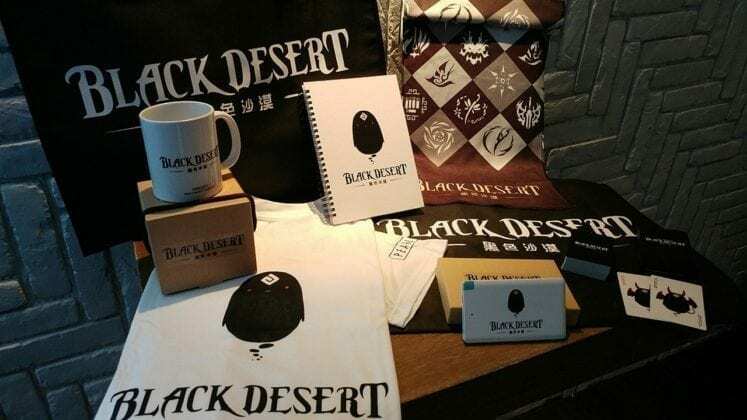 Pearl Abyss is currently working on the SEA server and a mobile version of Black Desert.